Standing Plush Unicorn with purse. 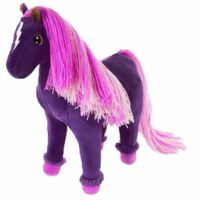 Small Standing Plush Magical Unicorn. 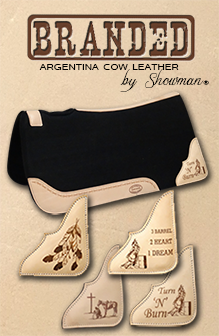 Showman Couture ™ 21" Laying Horse Plush Horse. 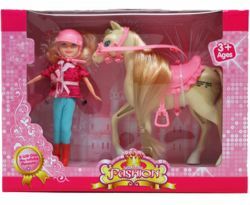 Miss Pricess Horse Play Set. 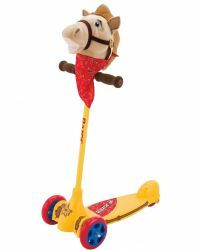 Clickity Clack, Walking, Talking, Dancing Horse with push button leash. 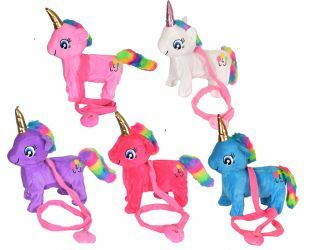 Clickity Clack, Walking, Talking, Dancing Unicorn with push button leash. 16PC Pet Sore Play Set. 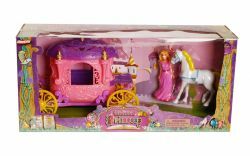 5PC Enchanted Princess Carriage Set. 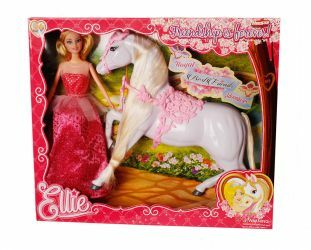 Princess Ellie and horse play set. Razor Jr Kuties Cowboy Scooter. 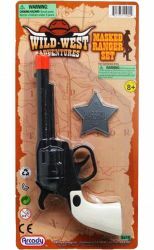 2PC Wild West adventures masked ranger set. 4PC Wild West adventrues masked ranger set. Wild West toy rifle with repeat action. 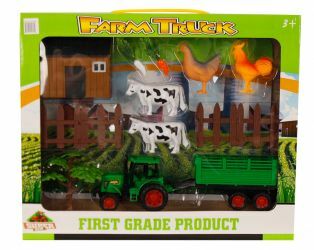 3PC Farm Truck set with trailer. The Best Wild West 12pc playset. 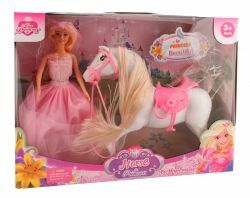 My Pretty Horse 2pc toy set.